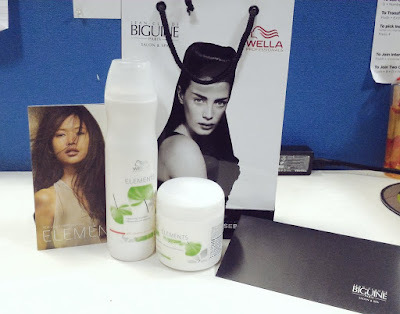 Last week, I received an invite for the launch of a new range of products by Wella. Mind you, it was not just any invite but a 'peace lily' plant in a beautiful cup & saucer pot. It is by far the best invite I've received in a long time, and it got me curious about the event that followed. The venue for the event was 'House of tales' at Kala Ghoda, near Nutcracker's Cafe, and that totally worked for me because it was five minutes away from work! The event was a short & sweet one, to the point, just the way I like! We started off by writing our 'wella wishes' in a paper & putting 'em in an envelope. Apparently, lucky people will have their wishes come true. There were interesting starters like thai curry pani puri, rawpressery juices etc being served and that totally was in sync with the whole green and natural theme. Oh, dress code for the event was green and white, and I decided to add some brown too. Haha. 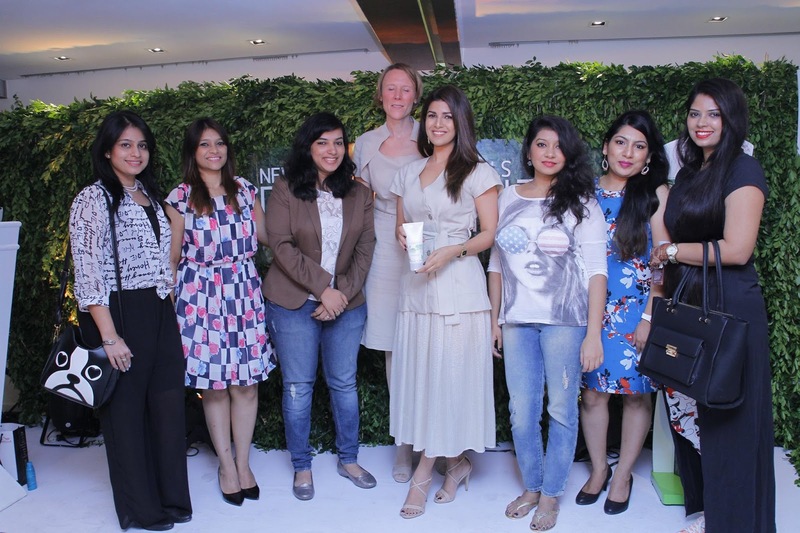 Soon we had the scientist behind the product Dr.Kerstin Meyer Lipp and actor Nimrat Kaur on stage, talking about how the product came to be. Wella Professionals Elements is inspired by nature to provide up to ten times more strength against breakage* for renewed hair vitality. Wella Professionals Elements protects the integral keratin structure, keeping your hair shiny and healthy, but without some of the chemicals usually associated with hair care products. Keratin is the principal component of hair – a protein which acts as the building blocks of the hair. If the keratin is degenerated, the hair will become weak and will lose its shine. Sulfates, parabens and artificial colorants are commonly used, safe ingredients in hair care and have been extensively tested but some people wish to avoid them, so the scientists at Wella Professionals have developed the exclusive NuTREE complex. The NuTree complex is enriched with natural tree extract – a powerful antioxidant which helps reduce free radical damage. Sustainably sourced in Germany, the natural tree extract also has anti-irritant properties to balance and calm the scalp. 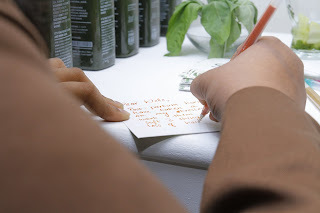 The natural tree extract is joined by panthenol, also known as pro-vitamin B5, which penetrates deeply into the hair to repair the inner keratin cell structure and bind moisture in the hair. The result is hair which looks smooth, healthy and is nourished from the roots to the tips and lathers beautifully, just the way we want. (she even gave a live demonstration of the lathering part). The packaging is kept simple, they want to sell the product for what it does, not for a beautiful bottle. And the scent is a woody, foresty smell which is not too strong but feels fresh. They also told us how this product will reduce hair fall, and told us about their experiment using a robot combing hair rapidly and the difference in hair fall when using another product vs Wella Elements. She took us through every scientific detail and explained it so that we laymen could understand, we were mostly females so that was required. Haha. There was then a quick Q&A session, followed by a photo-session. 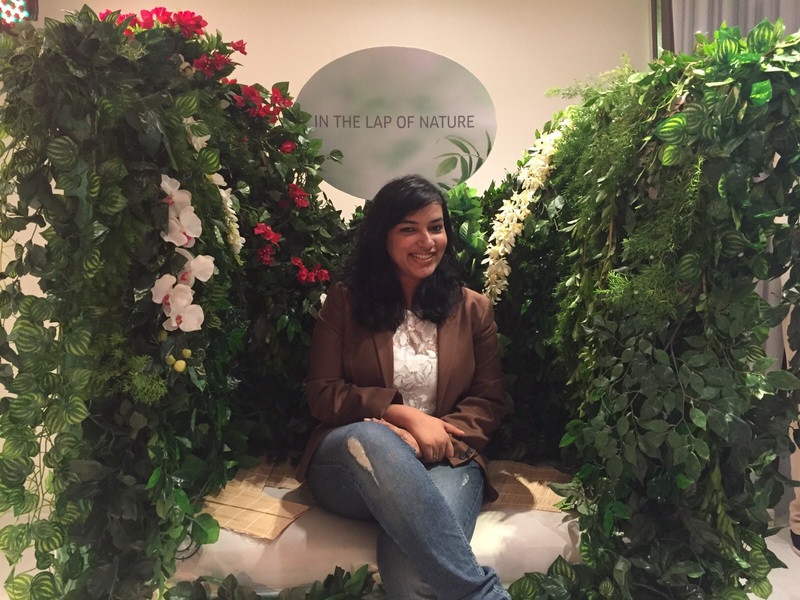 Nimrat Kaur was the person experimented on, and she talked about her experience with hair & why she loves the product. Then we had some more starters, there even were pretty cupcakes and cookies. All the pretty bloggers were interacting and chatting with one another. There were beautiful decor in the nature theme where we'll took pictures, I loved 'in the lap of nature' the most! I felt like Cinderella who had to hurry back to work before the watch ticked 6pm coz I had to close out on a couple of tasks at hand. On my way out I was given a goodie bag that contained the elements shampoo and hair mask, along with a Jean-Claude Biguine voucher. Yay! After the first wash itself hair felt softer, lighter and livelier. I couldn't stop playing with my tresses all day. I would be lying if I said that other products I've tried in the past haven't given me similar results. This product is not going to work magic that suddenly thickens your hair or feels like a spa. What it's supposed to do is, be as good or better than your chemical based products, yet achieve those results using natural and harmless ingredients. Now that's a breakthrough for sure. In the range, they have a conditioner as well as hair mask, so depending on your hair texture and needs, choose any one of them if you need lighter conditioning or heavier, respectively. I cannot comment on the hairfall prevention yet, because I've only used the product twice, but I can already notice my hair are stronger and I'm pretty optimistic that my hairfall problems are going to end soon! The panthenol is supposed to calm and keep the scalp away from irritations, which is a must have and need for me, because my skin and scalp is really sensitive and gets aggravated by the slightest discomfort or chemical. The shampoo is priced at Rs.975/- and the hair mask at Rs. 1075/-, and available only for use or sale at partner salons. Though the pricing may seem a little on the upper side as compared to your usual products, it is very much in line with the wella professional products you buy at salons. And if you think of it this way that you'd be saving the amount you would otherwise invest in hair treatments, it makes complete sense. Overall, I love the new wella Elements range and can't thank the wella team enough for working on this new breakthrough! Follow Wella Professionals on Facebook/Instagram and stay tuned for their latest updates. vastu south facing entrance advises that any property with entrance facing towards the south western direction must be completely avoided as this is the direction of devil energy, which brings misfortune. 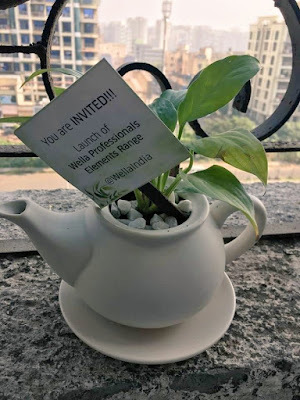 In a country like India, vastu training is considered one of the basic requirements while constructing a property or building according to pre-specified principles. It is necessary to follow these principles for wealth, health, fame and prosperity in life. Though it has become difficult to follow each and every principle in the present era, it is important to make maximum use of tenets in order to achieve peace and harmony in life.